Tuesday, 22nd September. 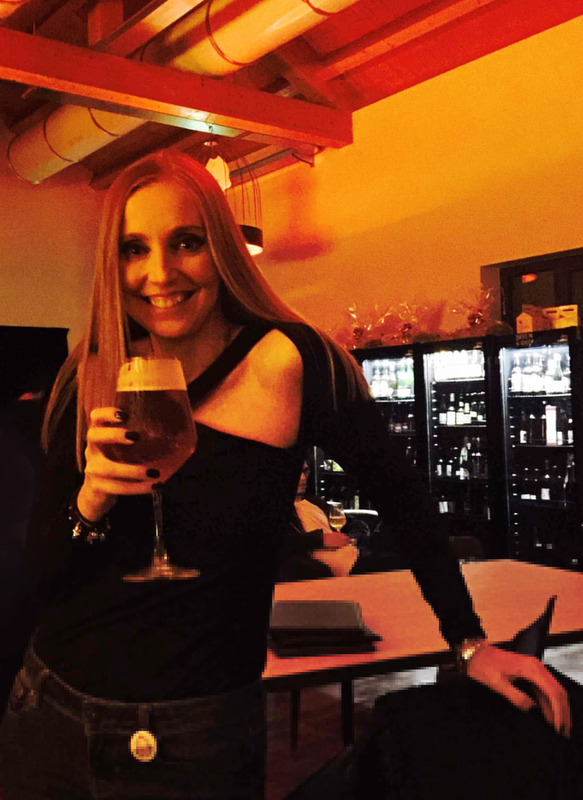 Elisabetta Cametti is one of the special guests of Milano in Bionda, the noir festival organized on the occasion of Milano Beer Week (21-27/09/2015). The event is organized in the pub BQ de Nott of Milan (via Bussola 9) at 21.00.